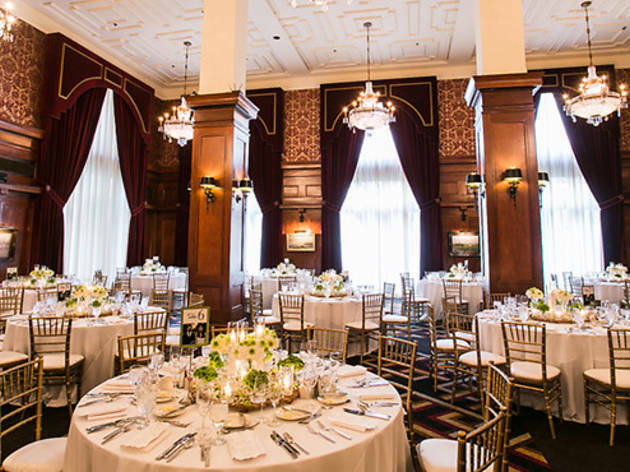 LGBT magazine group Frontiers Media presents its first-ever Los Angeles Lesbian & Gay Wedding Expo at the newly remodeled Los Angeles Athletic Club. A panel of wedding industry tastemakers and professional experts will be on hand to help couples with all wedding details, from location to flowers. There will also be a forum for LGBT members, activists and allies to network and show their support for LGBT rights. 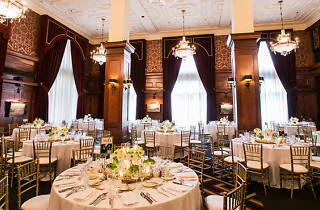 Not to mention, the event will be Great Gatsby-themed—wedding planning and Gatsby, it can't get more fabulous than that.